Yesterday morning, It was just CALATA Corporation's attempt to break the Guinness World Record title for the Largest Serving of Roast Pork. But even before the night cuts in, the "attempt" turns into huge success. 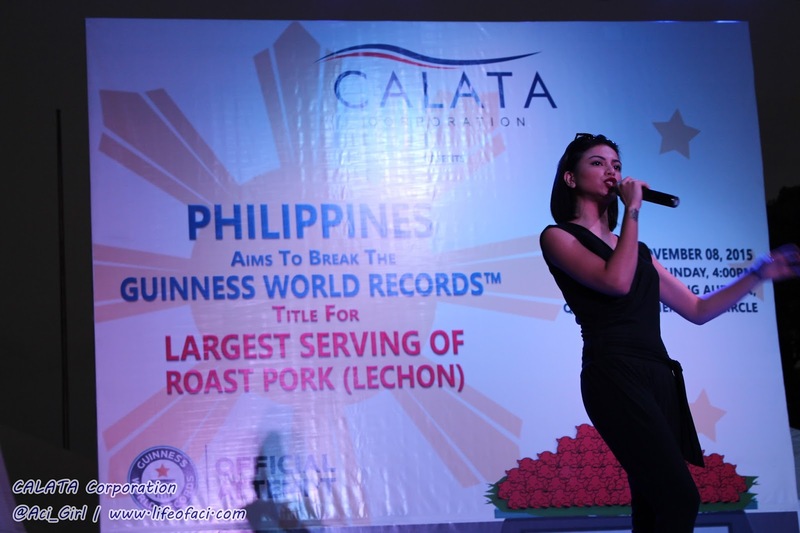 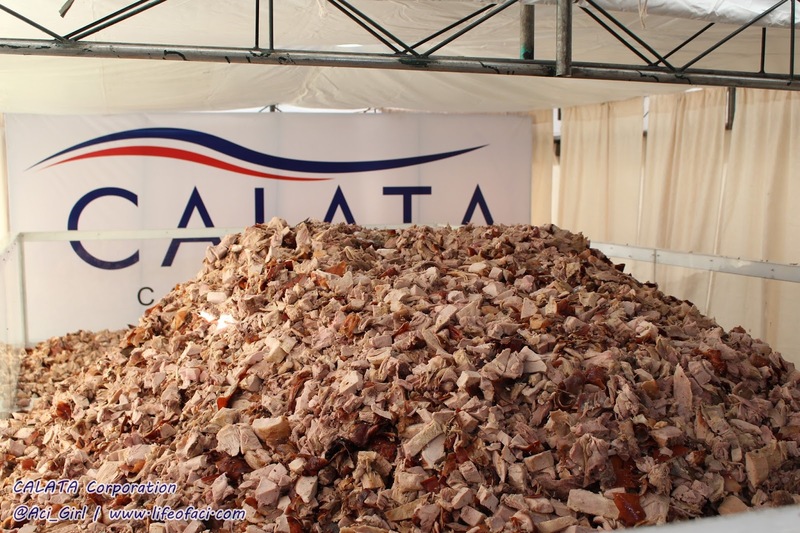 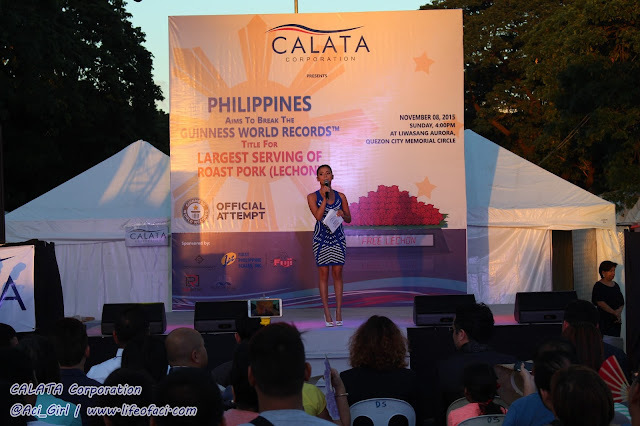 Calata Corporation, one of the biggest players in agribusiness conglomerates here in the Philippines, celebrates its 16th anniversary not with a bang but with tons of "Lechon", aiming for a Grand Lechon Party to achieve a Guinness World Record on the largest serving of roast pork. 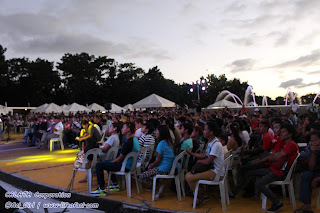 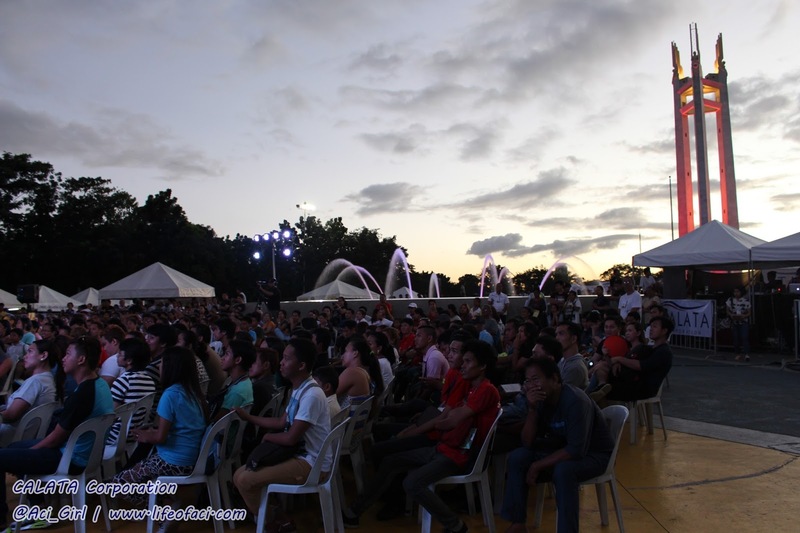 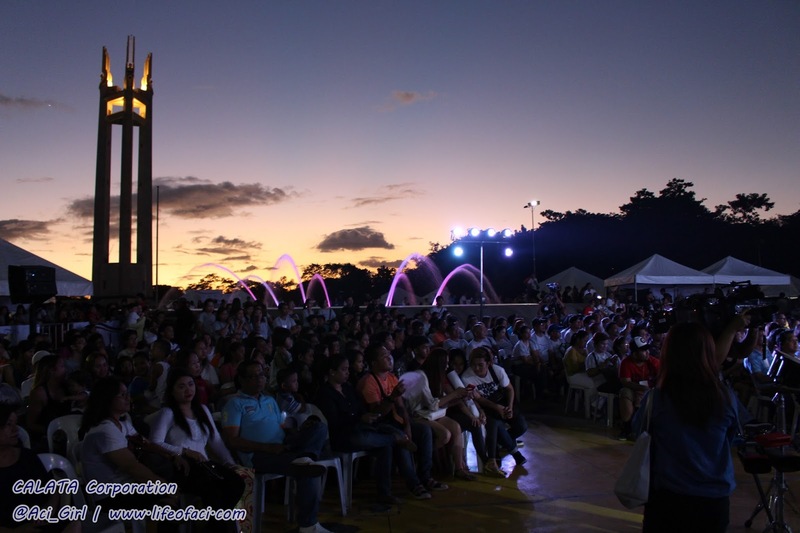 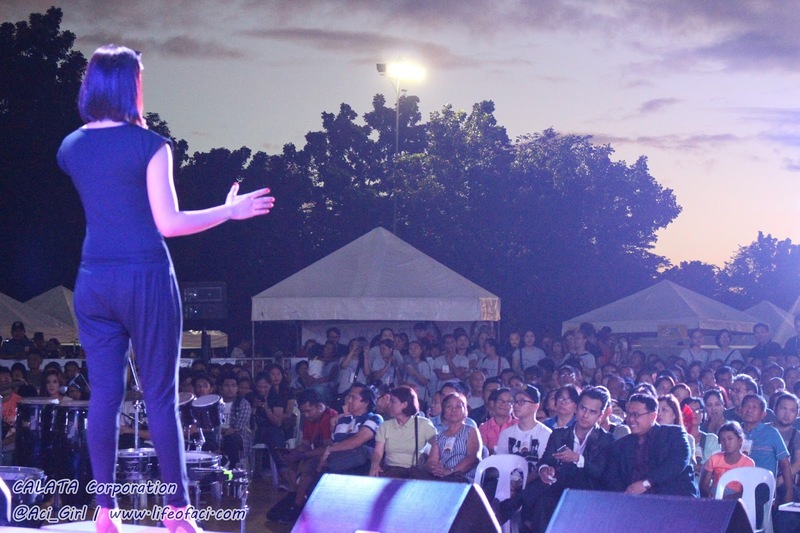 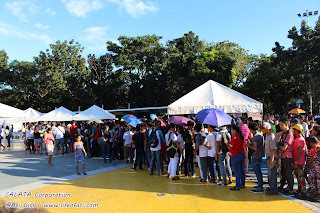 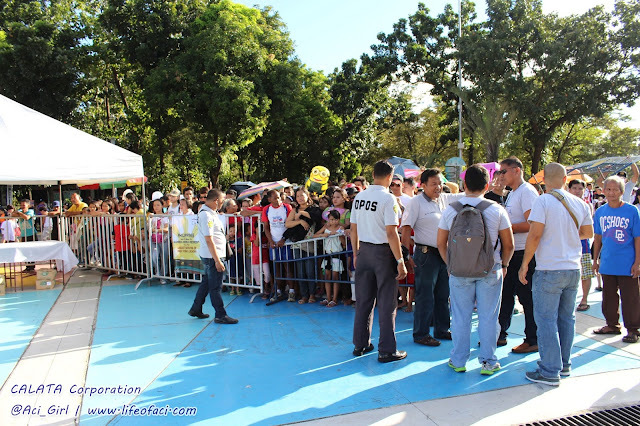 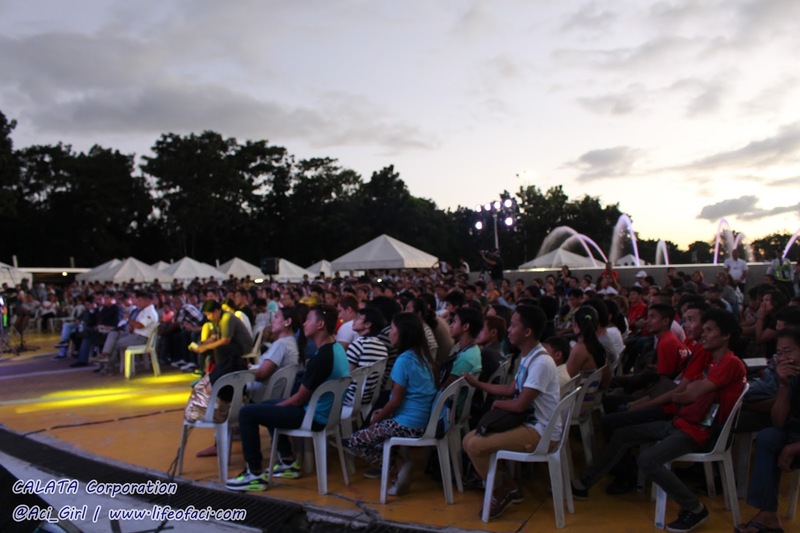 Held at the Liwasang Aurora, Quezon City Memorial Circle, the said event also served as a celebratory feast and an early Christmas treat for the less privileged residents of Metro Manila. 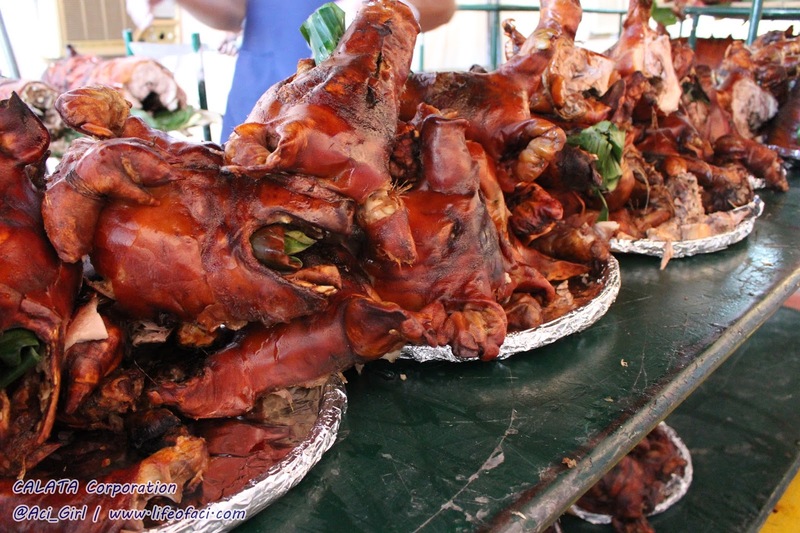 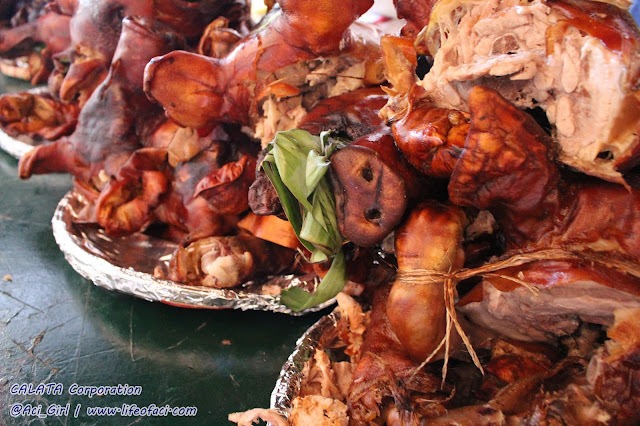 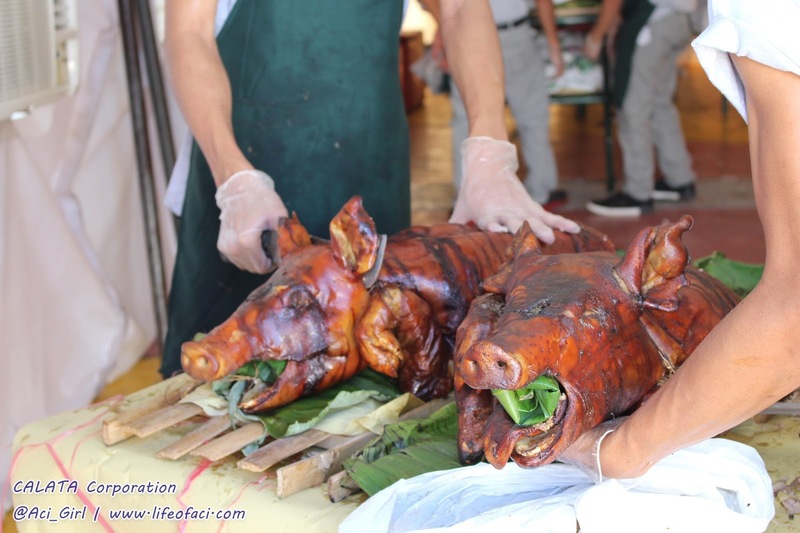 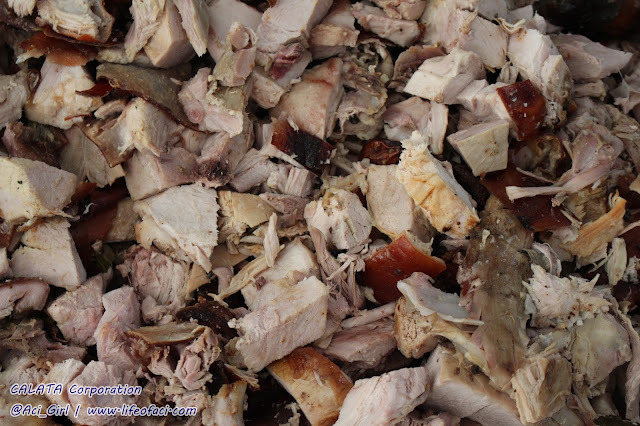 In the year 2010, MEXICO was the title holder for the world's largest serving of roast pork. 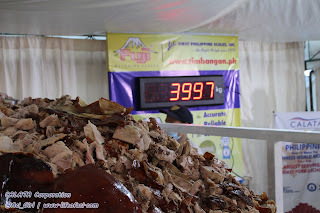 Having 3094 kilos of cochinita pibil. Yucatan Region's version of roast pork. 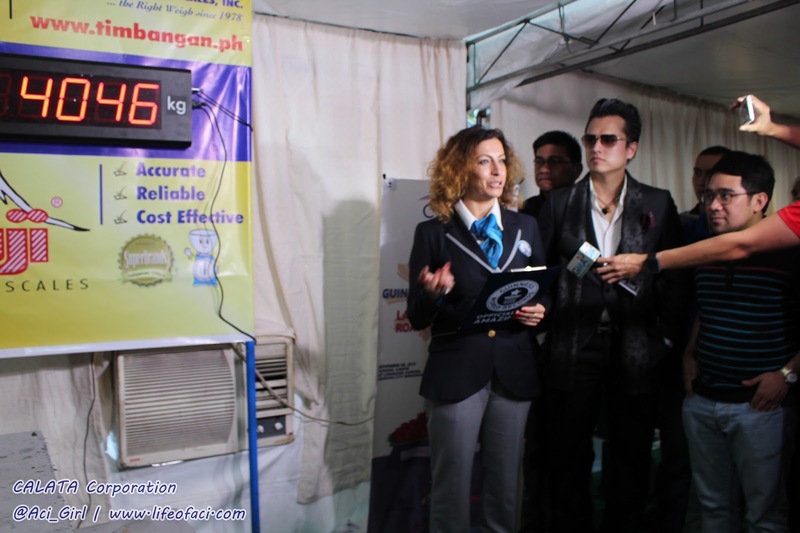 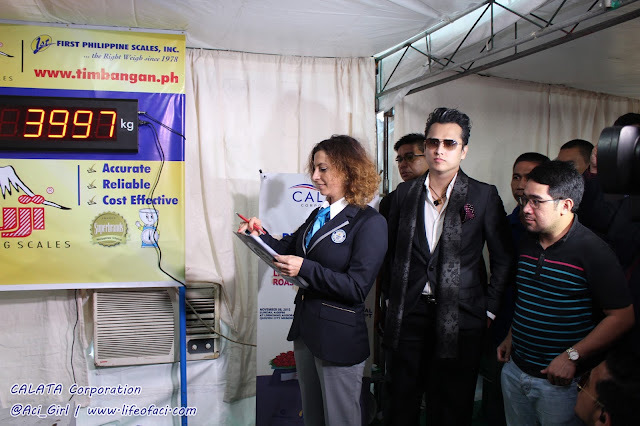 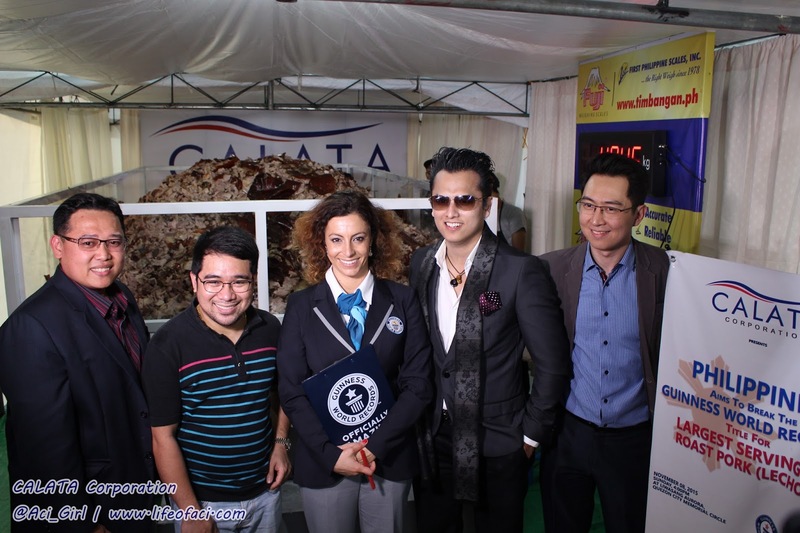 With a whooping 952 kilos more, CALATA Corporation breaks MEXICO's record. 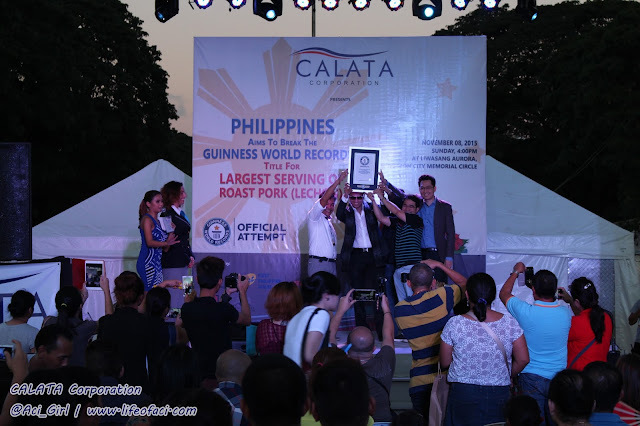 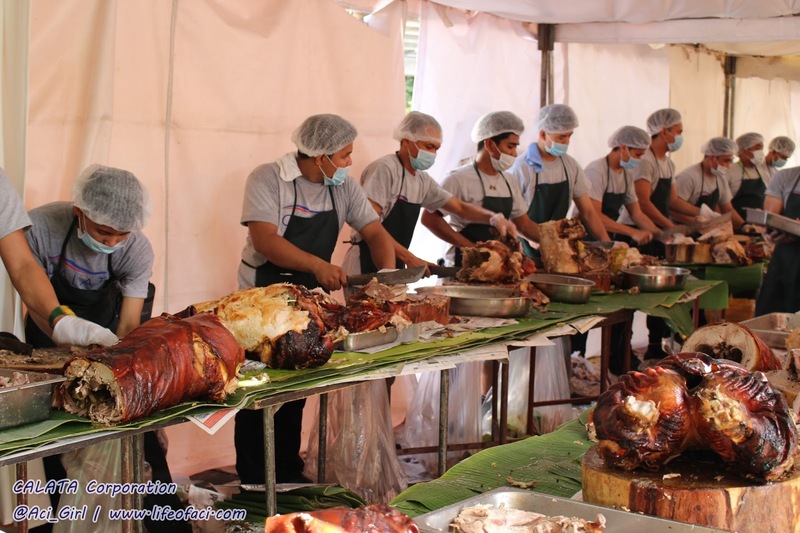 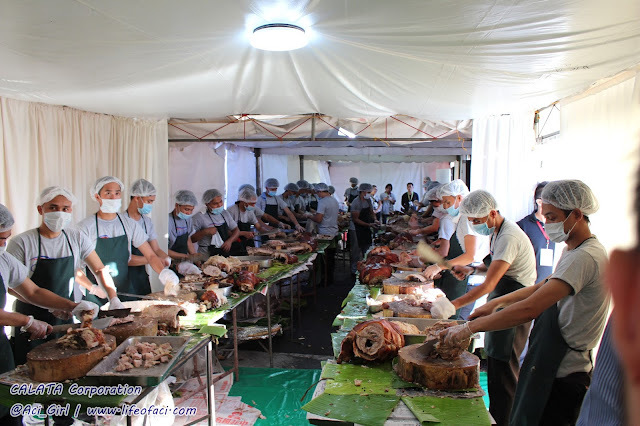 With an official weight of 4046 kilos of "Lechon", Philippines bags the Guinness World Record for the Largest Serving of Roast Pork. 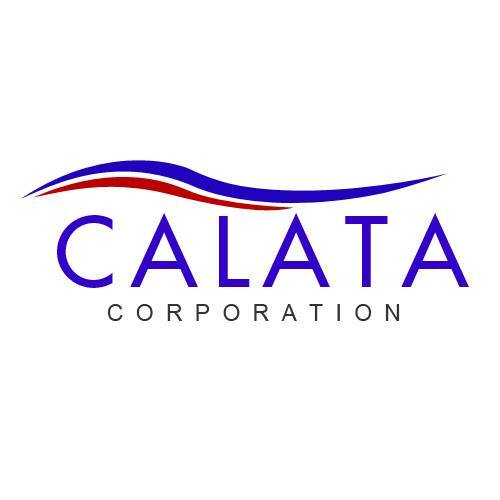 Calata Corporation is the largest retailer and distributor of top agrochemical brands, feeds, fertilizer, veterinary medicines, ands seeds throughout the country. 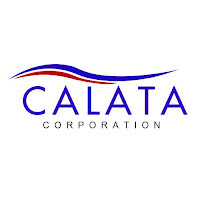 Calata Corporations also owns and operates a chain of retail store named AGRI, The largest retailer of the country's brand such as AGRI Crop Protection, Heisenberg veterinary medicines. 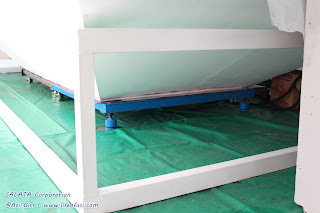 Thomson and hines as well as Ivansmith agrochemicals. 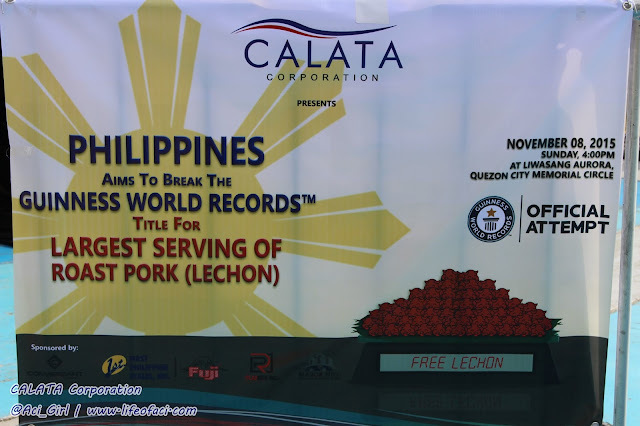 With the CALATA Corporation's Lechon Party, it simply reflects how much the company values achievement, success, gratitude and kinship. Truly a great way to kick off the holiday season by sharing their blessings with the less privileged families and friends. 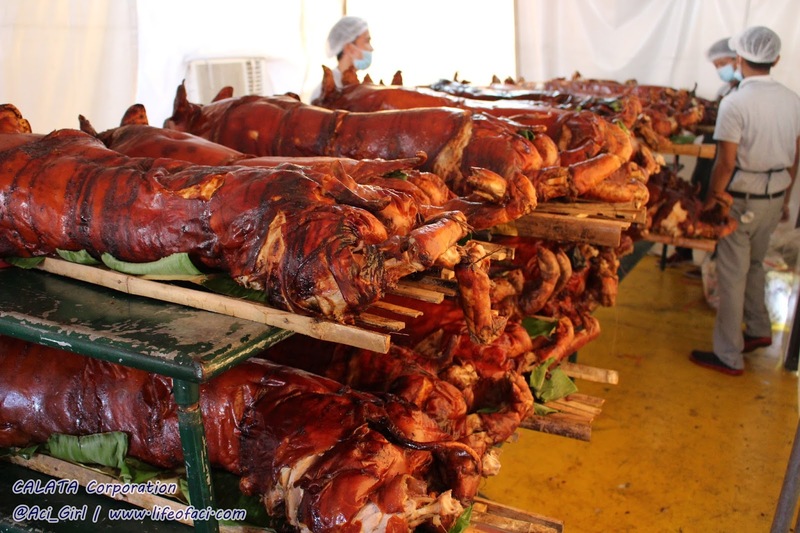 People started lining up and patiently waiting for the "Lechon Party" to start. 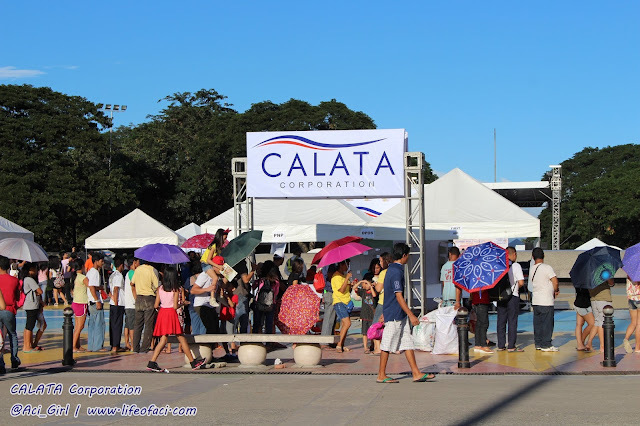 Congratulations CALATA Corporation and Happy 16th Anniversary. 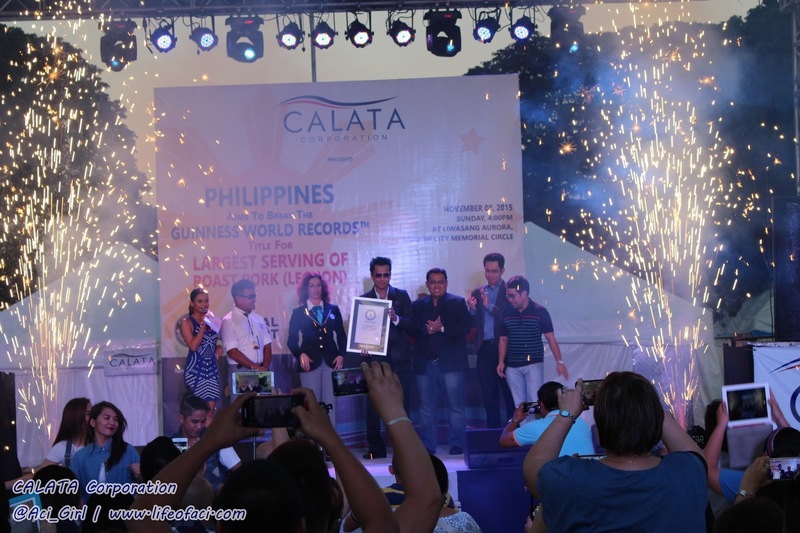 Awarding of the Guinness World Record Certificate. And last but not the very least. 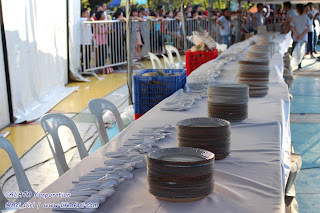 The Fun Part! 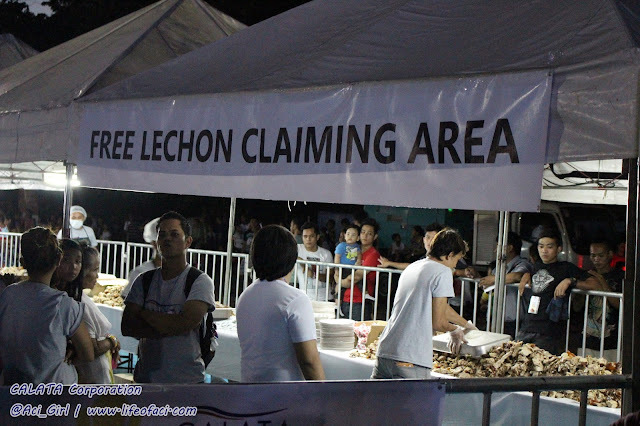 Claiming Area of the Free Lechon!